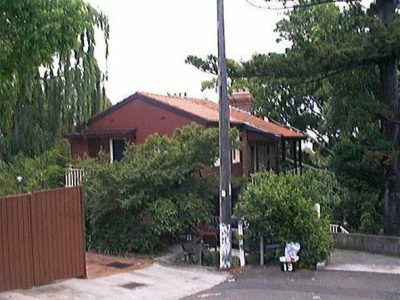 Universal home ownership has been a goal of Australians and Australian governments since the 1920s when Australian Prime Minister, John Bruce, declared the “if you give a man a mortgage he will never become a Bolshevik”. 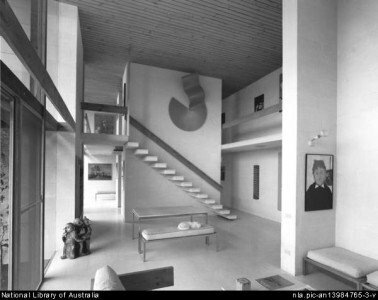 Flat (or apartment) dwellers were seen as being licentious, immoral and “un-British” by the popular press, reinforcing the government’s desire to house the majority in detached houses in which they had a financial stake. 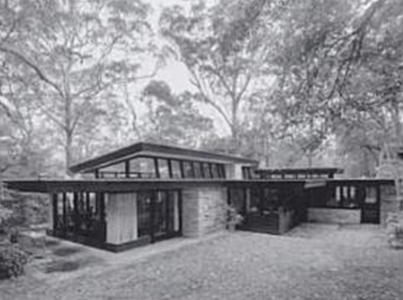 Ownership of detached single-family houses is still the desired aim of most but, increasingly, rising costs of housing and a more mobile younger generation have seen the rise in popularity of higher density apartment living and such housing forms around a third of new housing in the two largest cities of Sydney and Melbourne. 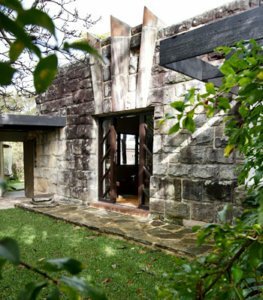 The post-World War 2 period saw the rise of regional modernisms as returned servicemen architects carved a new world order out of the suburban landscape. 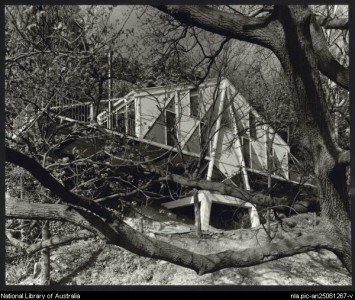 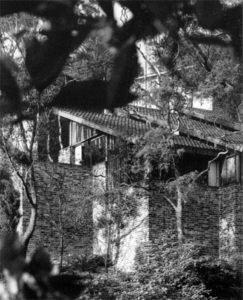 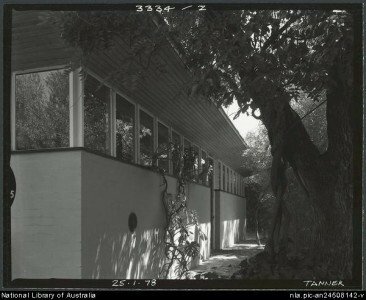 Melbourne architects explored non-rectilinear geometry and coloured lightweight claddings and, in Sydney, architects related their houses to the cheaper, steep, bush-clad sites around the harbour. 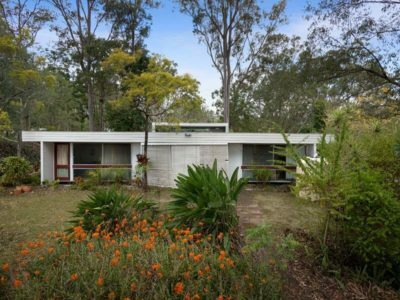 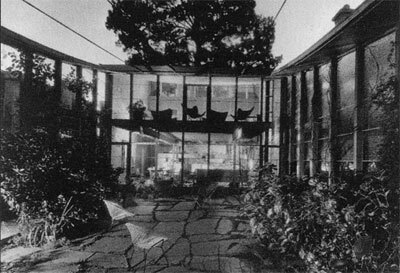 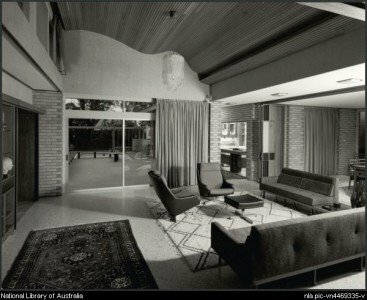 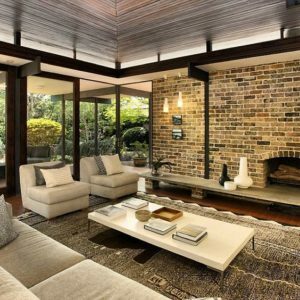 The humid tropics of northern Australia informed the architecture of Brisbane architects as they sought to adapt modernism to the realities of humid climates. 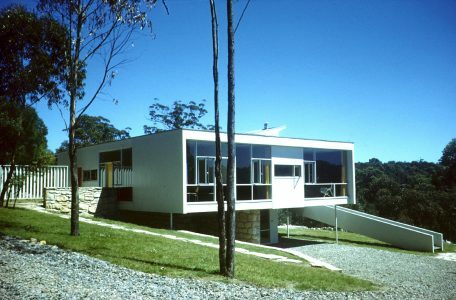 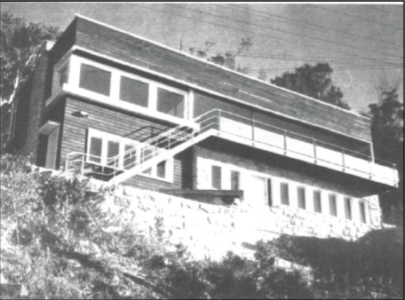 Middle class house owners in the major cities were offered mass-produced, architect-designed “project homes” of differing configurations to suit different size families and sites. 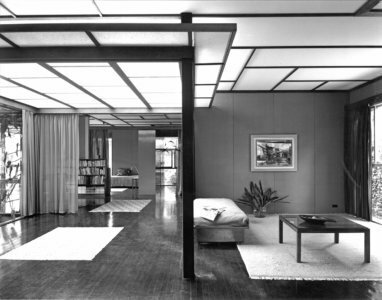 The clear, simple planning and the use of minimal, logical construction and utilising the economies of scale, modernism was made available to the discerning public.